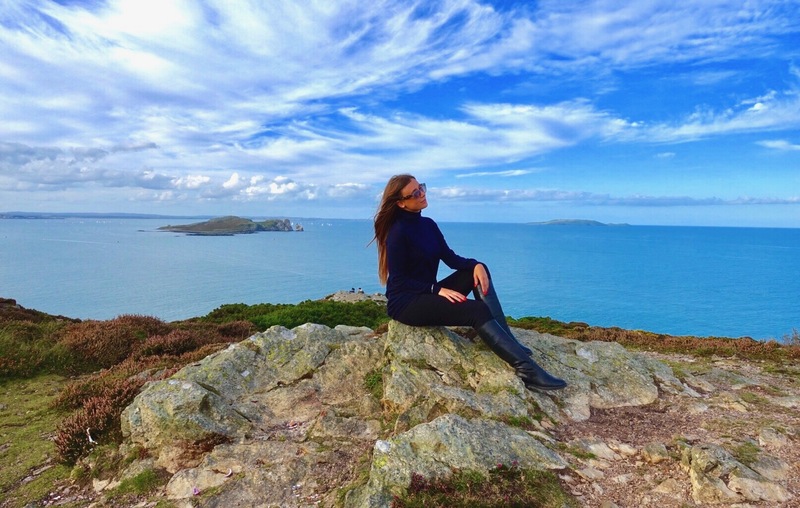 Trip to Ireland: Top Things to Do in Dublin In A Few Days! 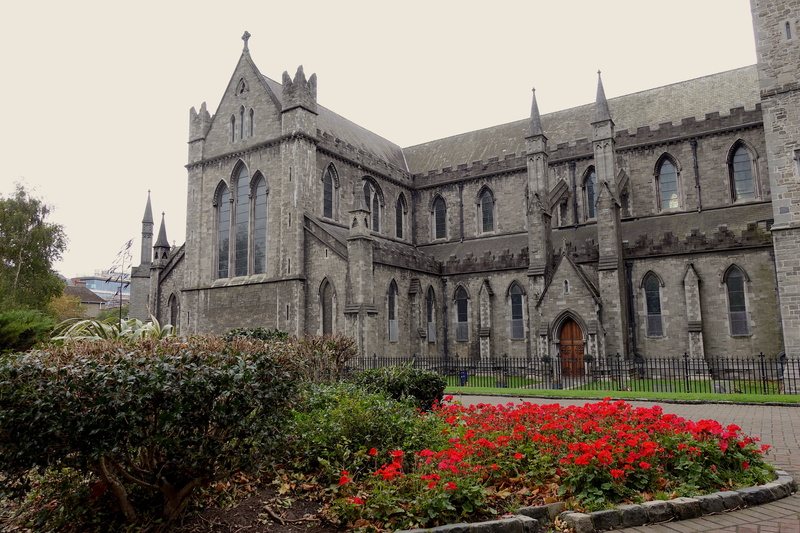 Trip to Ireland: Top Things to Do in Dublin! 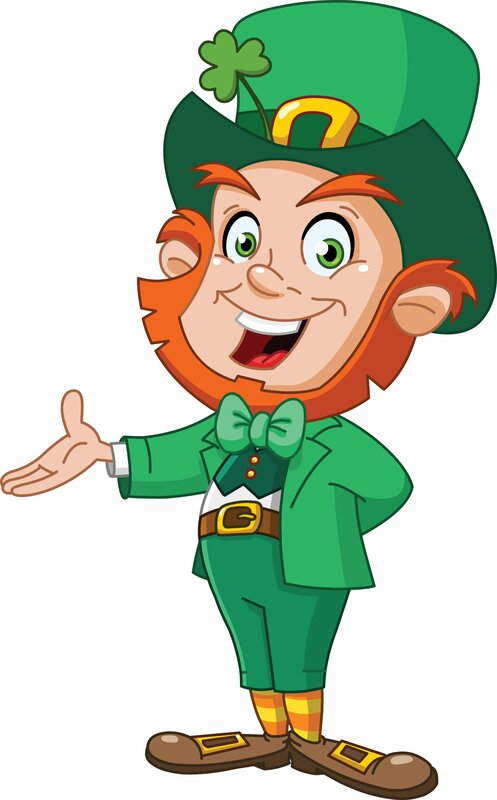 Important note: Politically, Ireland is divided in two countries: the Republic of Ireland (southern part) where the capital is Dublin, the currency is Euro, the religion is Catholicism and the country code is +353. The other country is Northern Ireland: the capital is Belfast and it is part of the United Kingdom. In fact, in Northern Ireland the official currency is the Pound Sterling (GBP), the religion is Protestantism and the country code is +44 like in England. 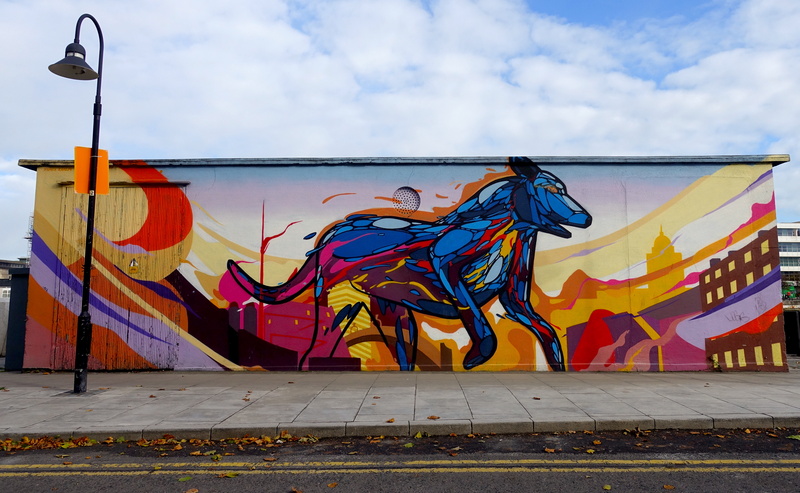 When I arrived in Dublin for the first time, I got so lucky as it was sunny and warm! In the pictures I am going to share in this article you will see beautiful sunny weather, but I need to warn you that it was just a matter of luck as it is rainy very often. So it is important to always have a rain coat with you! 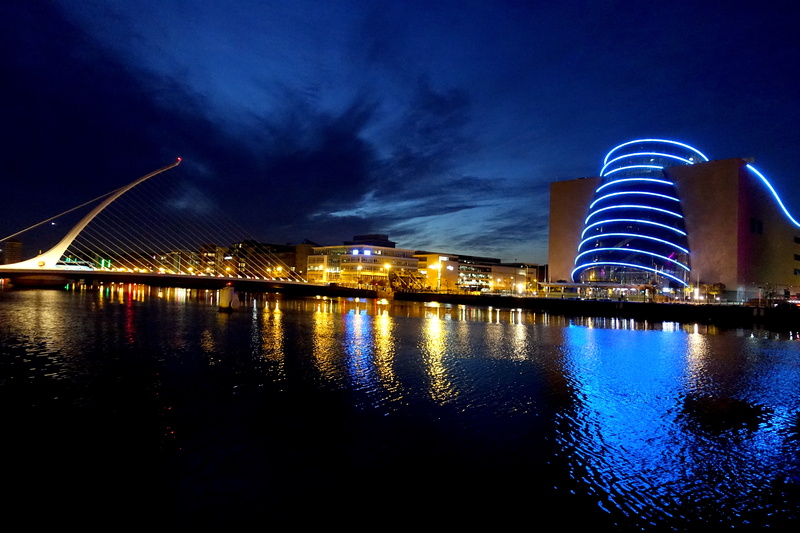 Another thing I learnt about Dublin is that it is the European digital hub/tech capital! The majority of the internet companies have indeed their European headquarters in the Irish capital, like Google, Facebook, LinkedIn, Tinder, Ebay, Airbnb and so on! 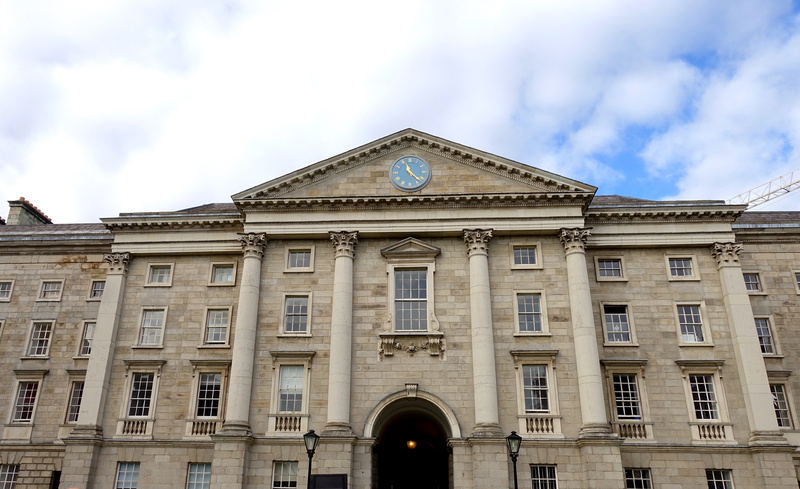 One of the most popular attractions in Dublin is the Trinity College. I would highly recommend to attend a tour run by one of the students: they know very well the history of the place and its secrets so it is fun going around with them! You can get a ticket at the entrance where you see them wearing traditional school uniforms, you can’t miss them! The price is around 12 euros and it includes also the entrance at the magnificent library! 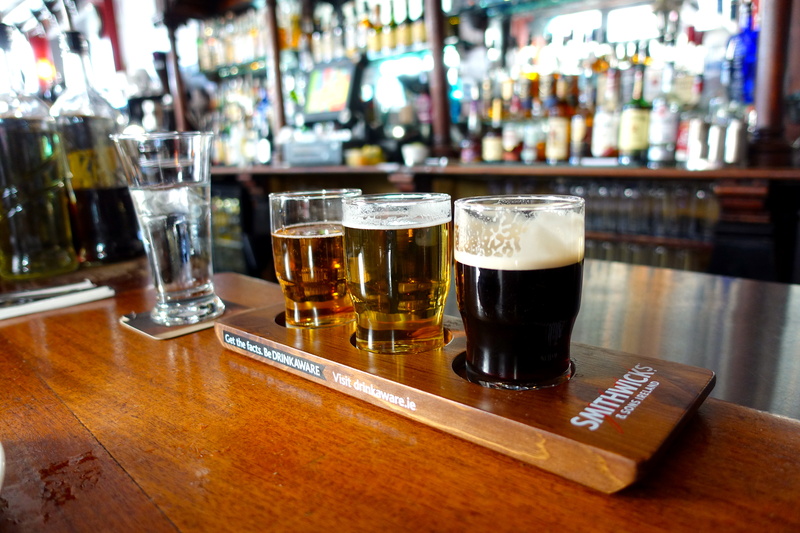 One of the things you cannot miss in Dublin (and in Ireland in general) is a proper beer tasting! Personally, I am not a big fan of beer but anyway I did it and I enjoyed so much! It really makes you better understand the local traditions. 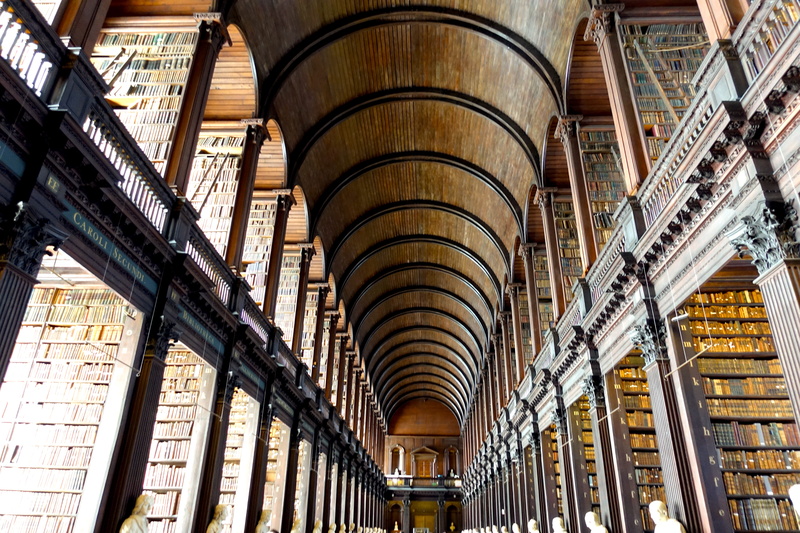 Moreover,you should definitely walk around the Temple Bar area, located on south bank of the River Liffey, well known for being the cultural heart of the city. 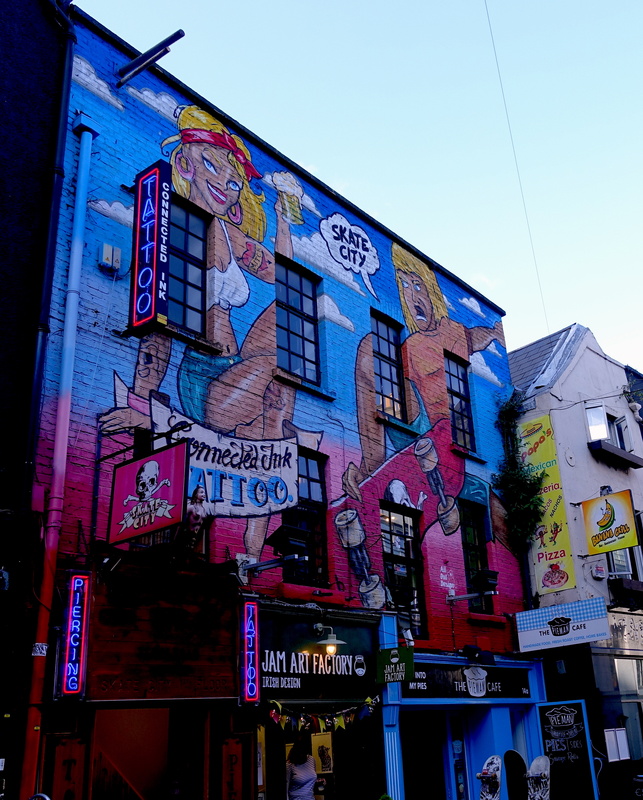 You will find loads of restaurants, pubs, galleries, tattoo shops and graffiti everywhere. Perfect area to get a full experience of the Irish life! Also, there is a food market where you can taste local food and typical products directly from the farmers, like delicious cheese! If you like to fully experience the Guinness beer world, ‘The Guinness Storehouse‘ is definitely a place to visit! HERE you can find all details to book it! 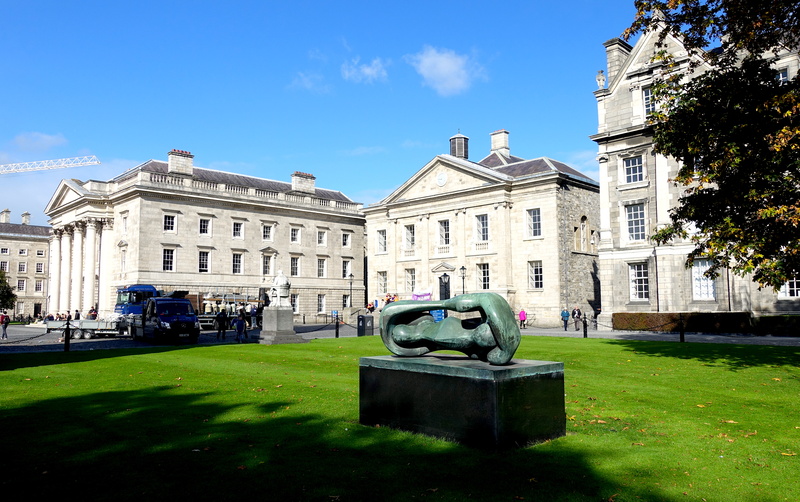 Founded in 1854, the National Gallery of Ireland is a great museum where you can see a rich collection of more than 16,300 artworks from 1300 to the present day. You have the chance to admire artworks of Caravaggio, Picasso, Titian, Monet, just to mention a few names! To get more info CLICK HERE. 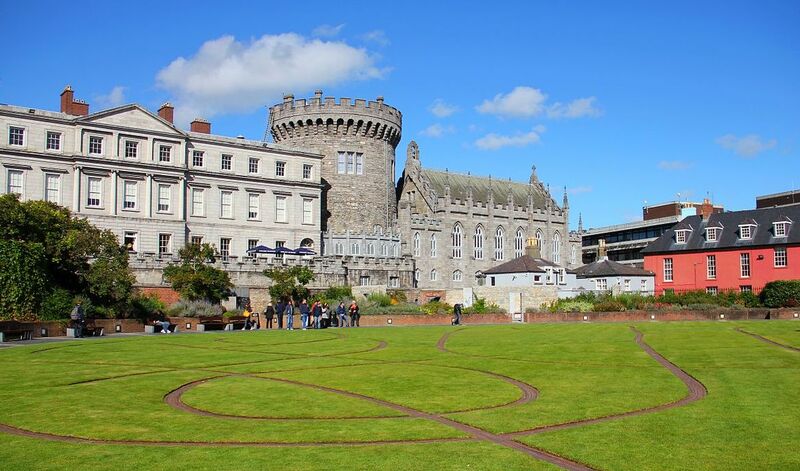 The Dublin Castle was until 1922 the seat of the United Kingdom government’s administration in Ireland, and is now a major Irish government complex and one of the most important buildings in Irish history. You can admire a fabulous collection of paintings, eighteenth-century French furniture and clocks, fine Georgian and Victorian Irish furniture, rococo plaster-work ceilings, neoclassical statuary, Waterford crystal chandeliers and Irish State china. Absolutely a must visit! CLICK HERE to plan your visit! 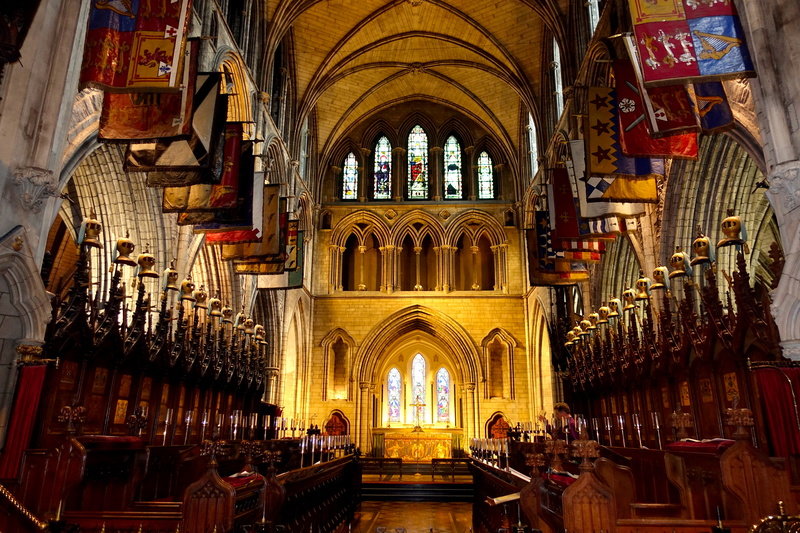 St. Patrick’s Cathedral in Dublin was founded in 1191 and it is today the tallest and the largest church in Ireland. Visitors can see Joyce’s living room and access the roof up a narrow winding staircase. 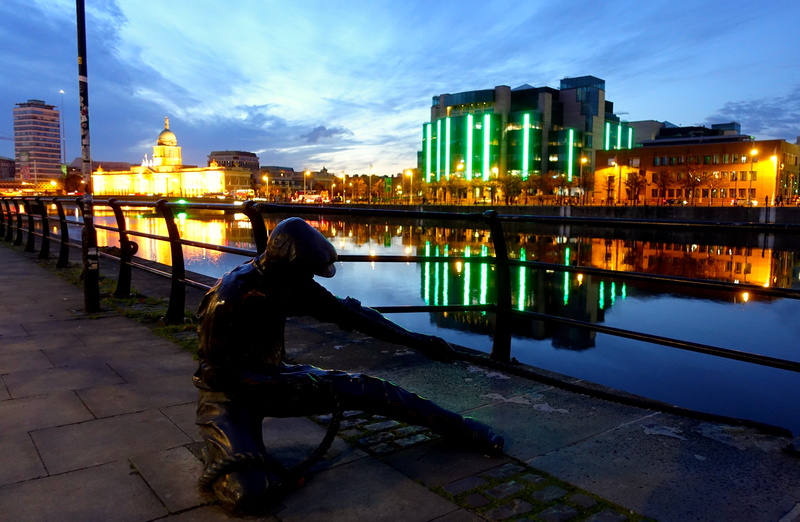 From the roof there is a panoramic view across Dublin Bay where “Stately, plump Buck Mulligan came from the stairhead”. 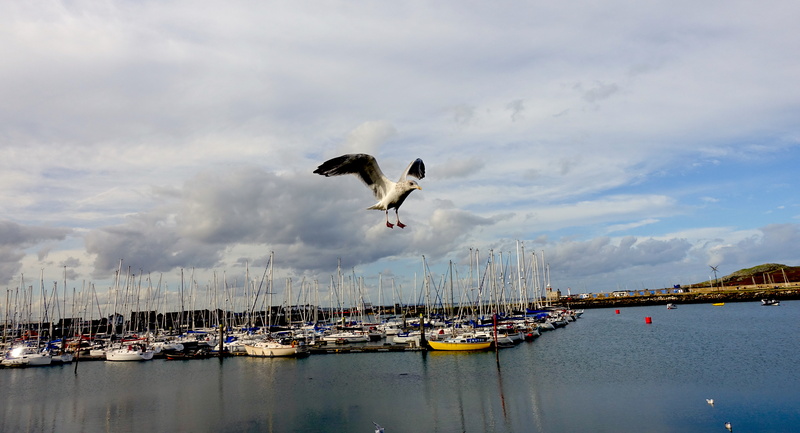 Howth is a lovely village, located 43 minutes away by train from Dublin. When I got out of the train station, I had a nice walk alongside the port, heading to the cliffs trail. I really enjoyed the walk to the cliffs and the panoramic view! And I felt so lucky for the sunny day! 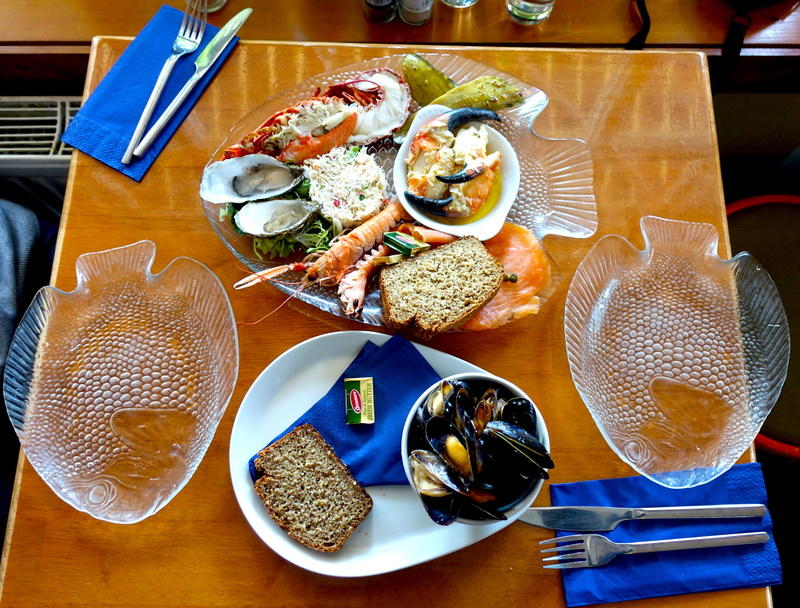 Also, I would highly recommend to go to eat seafood at the King Sitric Restaurant: it was insanely delicious and fresh! If you are traveling to Ireland, one of the things you really can’t miss is to listen to Irish songs played by live bands (normally in the pubs) and watching the traditional dancing! I had the pleasure to see a live performance in a pub and immediately I start to think about Jack and Rose in Titanic while they were dancing – do you remember that scene?! 🙂 Also learnt that the music players are also phenomenal dancers!!! Jeanie Johnston is a replica of a three masted barque that was originally built in Quebec, Canada, in 1847 by the Scottish-born shipbuilder John Munn. 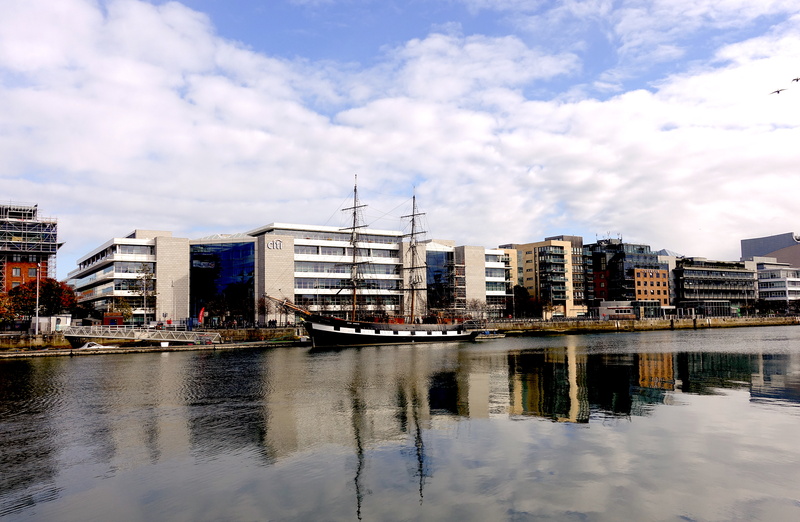 The ship is located at Custom House Quay, particularly symbolic and historic as many voyages during the Famine period departed from there! The 50 minute tour will guide you through the historic Jeanie Johnston Tall Ship – Take in the detailed craftsmanship as you board the ship before journeying to the cabins where our celebrated guides lead you through the dimly-lit quarters to show what life was like for those passengers who made the transatlantic voyage to an uncertain future in the ‘New World’. CLICK HERE to book it! For a fun experience related to the Irish folklore is surely the Museum of Leprechauns! But what is a Leprechaun? Usually it is depicted as little bearded men, wearing a coat and hat, who partake in mischief. As they say, take a break from your serious self and step into the ‘Otherworld’! CLICK HERE to plan your funky visit! I literally adored walking alongside the Liffey River at night! The majority of the buildings have colorful neon lights, and their reflections into the water are so beautiful! So I’d definitely recommend you to have a walk at night, if it is not too cold outside! 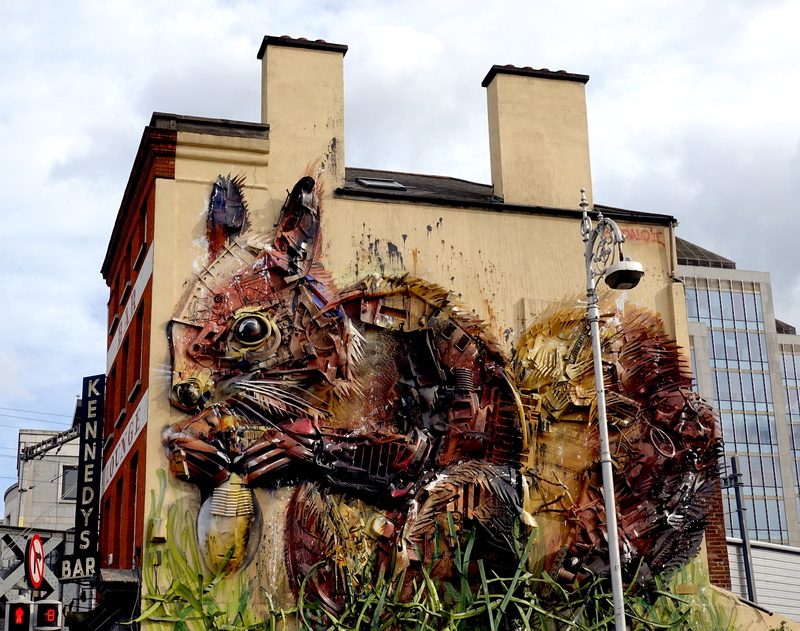 I hope my tips will be useful to plan your trip to Dublin! ← Destination Ireland: A Wonderful Retreat @ The Killarney Park Hotel!